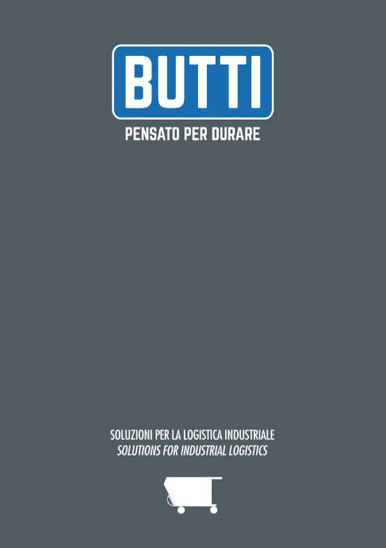 Solutions for industrial logistics - BUTTI S.R.L. Based on these three principles we base the design and construction of equipment for the industry. Our products have always been developed to meet the most diverse needs of our customers. We focus on reliability and security, we strive to get the highest quality standards on our products. We invest continuously in innovation, research and development.